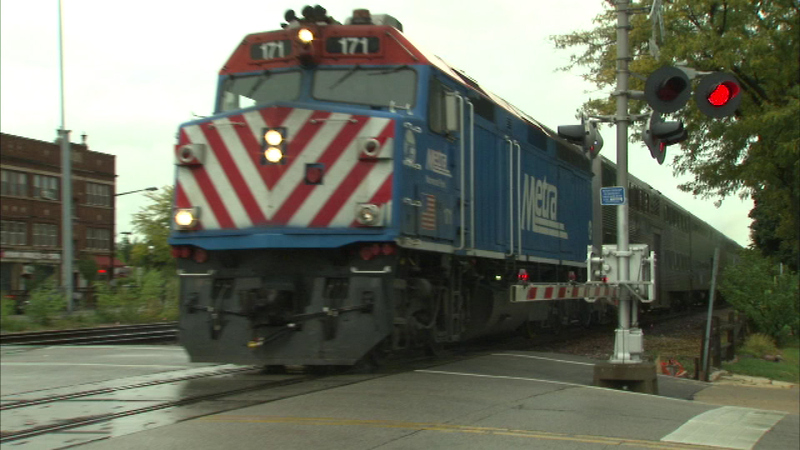 CHICAGO (WLS) -- Metra riders between Aurora and Chicago's Union Station can expect delays along the line starting Monday. That's because the BNSF railroad - which owns the line - is replacing 19,000 feet of old track. Metra says they expect the work to delay afternoon rush hour trains by about 5 minutes. The delays are expected to be in place until Sept. 4.